Favorite View Deck This Week on Tour! 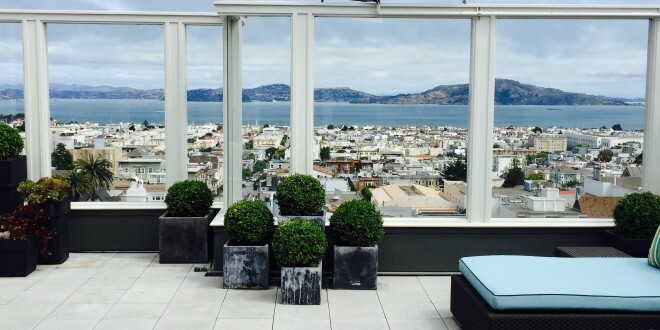 This gorgeous sheltered deck with a breathtaking northern water view can be found in Pacific Heights at 2480 Broadway, listed for $15,500,000. Previous: Sneak Preview of a New SF Luxury Development! Next: Selling Time Slows But Prices Still Up In Lake Street District!